The latest Hometrack house price report is in across the UK and Nottingham continues to grow. In terms of average property price growth over the last 12 months, Nottingham ranks 5th in the UK at 6.5%. The cities that beat this are Manchester, Glasgow, Birmingham and Edinburgh in top place. The overall 20 city UK average is only a 5.4% increase, so this is great news for Nottingham. House prices are also falling in three cities – Oxford, Cambridge and Aberdeen. This is a result of weakening demand, affordability and economic factors. The discount between asking prices and actual selling prices have narrowed. This is great news as it is a good sign of high property demand. Vendors are having to compromise less as they know they will be able to find a buyer who will pay the right price. In London, however, property price discounting is increasing. The average discount across most of England was 2.9% in 2017. 2018 is off to a great start for sellers as Rightmove have reported a 9% average increase in property views on the same period last year. It would seem now is a great time to market your property for sale. The average house price in Nottingham currently stands at £146,700. This is up 1.3% in the last 3 months. Earlier in January, Nottingham was listed as one of the best cities in the UK for property price growth. The East Midlands as a whole rose 0.8%, at an average house price of £213,551. 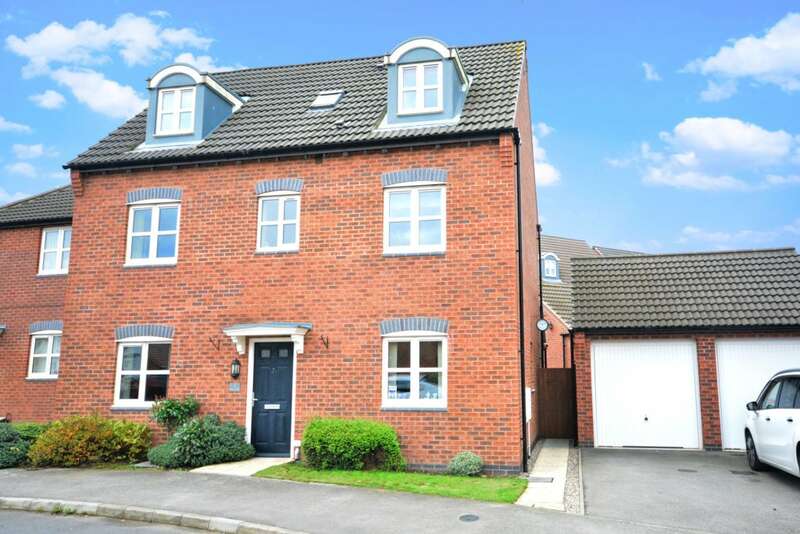 Rightmove also report that property in the East Midlands currently sells extremely quickly . The average selling time is just 63 days which was only beaten by the West Midlands at 57 days. The areas that currently take the longest to sell a home are the North East and Greater London. How much is your property now worth? Find out here by filling in our valuation form. We can either do a valuation over the phone or visit your home for a more accurate price. We also offer mortgage advice across Nottingham if you are looking to move or are coming to the end of your fixed mortgage deal. Talk to us today to compare the whole of the mortgage market and see how much you may be able to save.